We have come to give you well organised trips at the affordable rates. 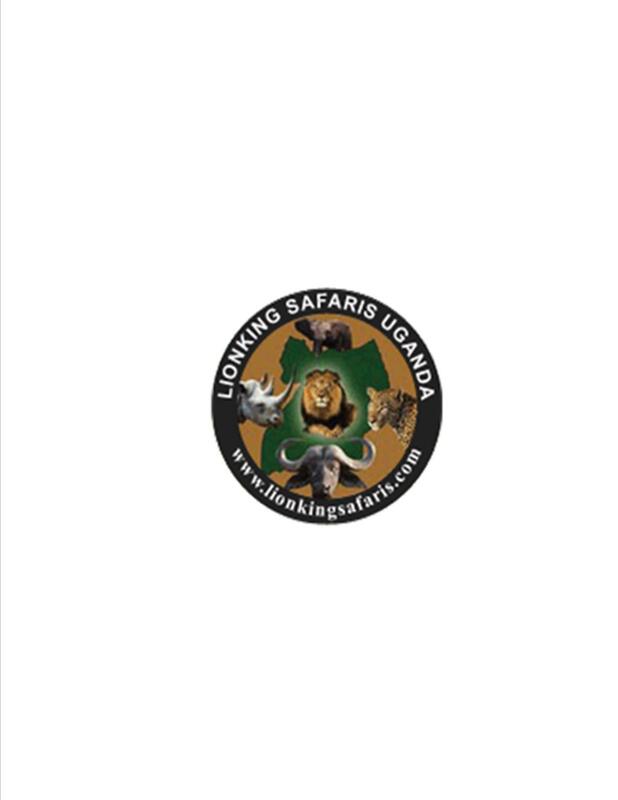 We specialise in organising both long and short safaris packages to all market segments, to visit national parks and other tourism activities outside the Protected Area within Uganda, Rwanda and Tanzania. At Lionking safaris we are specialist in tailor mades safaris holidays such as wildife safaris, birding safaris, gorilla and Chimpanzee traking safaris, photography safaris, Mountaineering, Cutural tours, White water rafting, Fishing safaris, Honeymoon packages, Holidays and volonteer trips among others.